Great value, High volume, Mess free shredding. 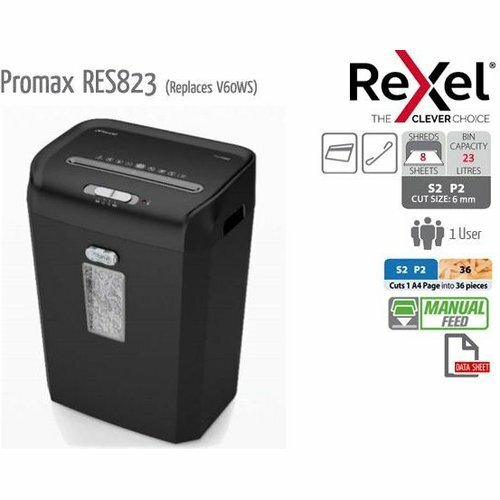 The Promax RES823 shreds 8 sheets at a time into P2 (6mm) strip cut pieces. 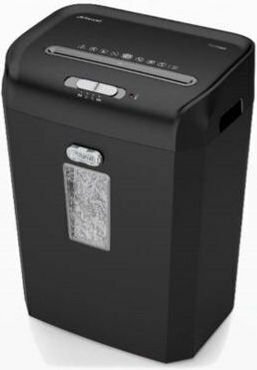 It can handle Staples and even Credit Cards and features a 23 litre bin for mess free emptying. Simple to operate with a long run time and an ultra quiet operation. Ideal for small and medium business environments.